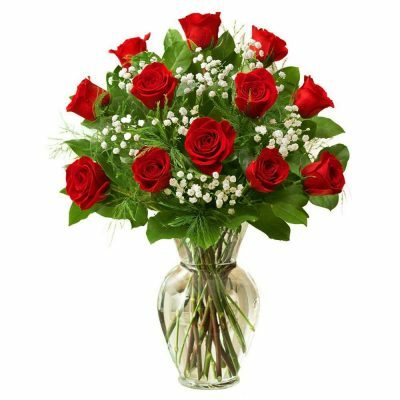 12 Red Roses in a Vase presents a beautiful, romantic bouquet with greenery. 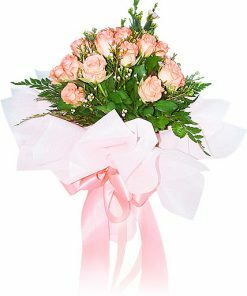 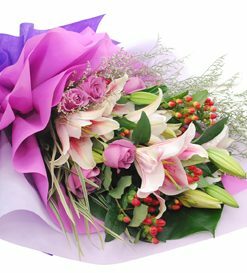 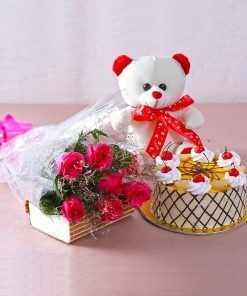 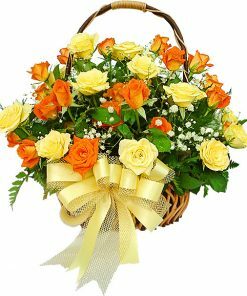 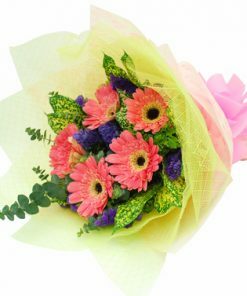 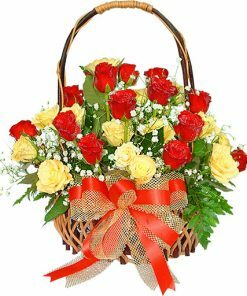 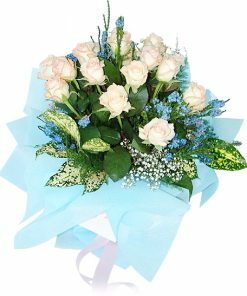 This bouquet is a perfect gift for expressing love to that special person in your life. 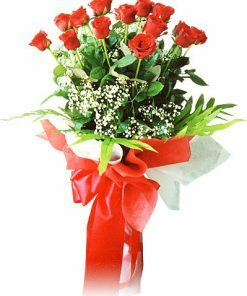 Red roses are timeless and breath-taking. Use them to express your love and send an enduring love message.